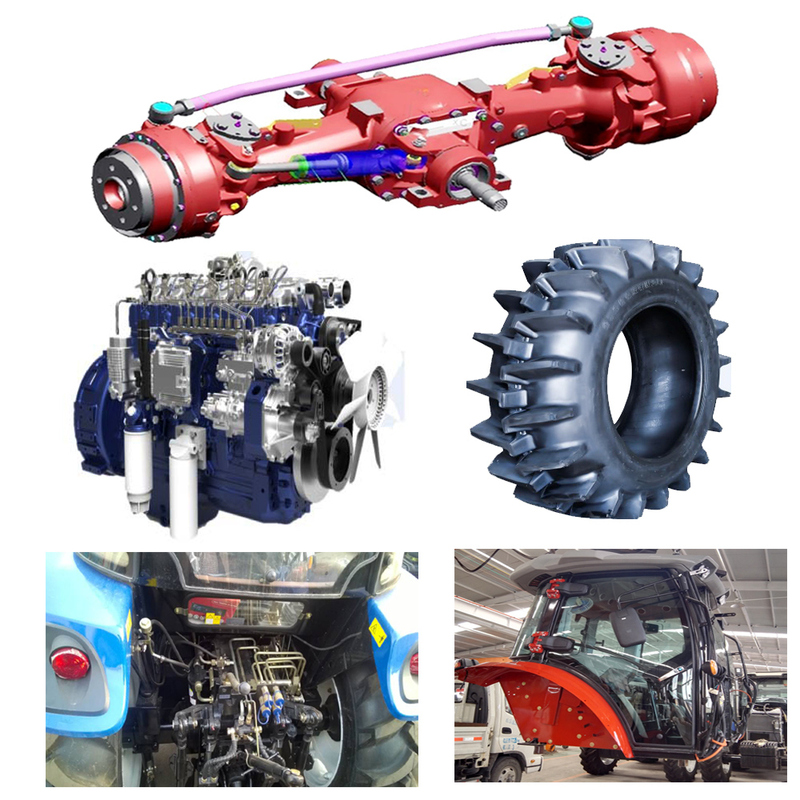 1.The tractor adopts fully power steering hydraulic brakes system ,three-point linkageÂ with Category II or III. 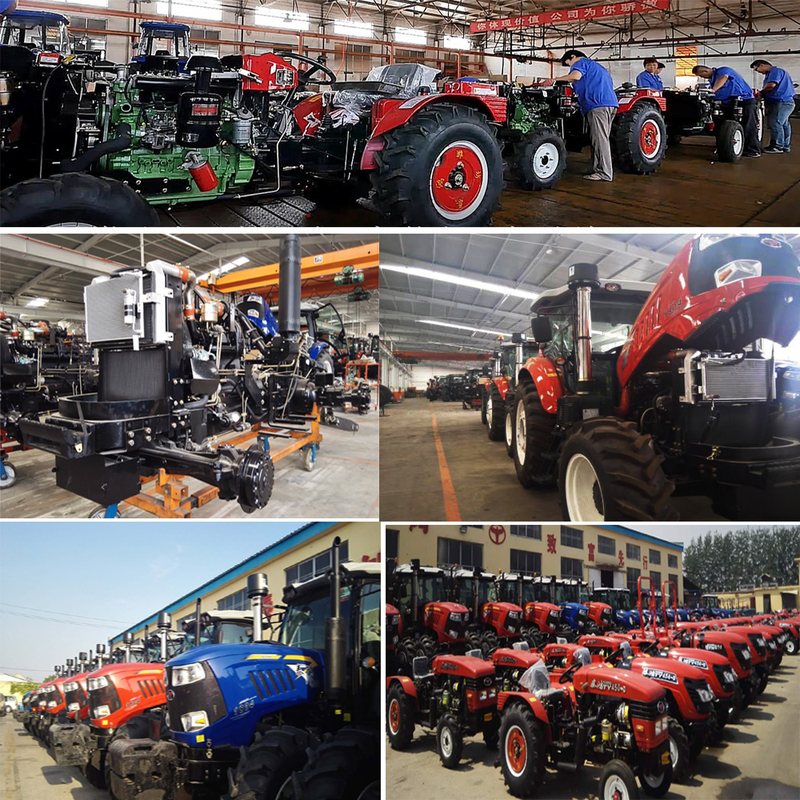 3.The tractor independentlyÂ operated two stage clutch,Â reasonable 16F+8RÂ shift gearsÂ to keep high working efficiency in various fieldÂ work,Â transportation and engineering tasks. High reliability: Strong double pressure lifting device, powerful lifting power, fast lifting speed, stable and reliable. Comfortable driving experience: Hydraulic steering, suspending pedal, side position shiftÂ andÂ complete close cabin with AC and Music player, anti-dust, low noise and wide field vision in operation. 3.Â Quality controlÂ on Spares and finished to keep quality and performance consistent. 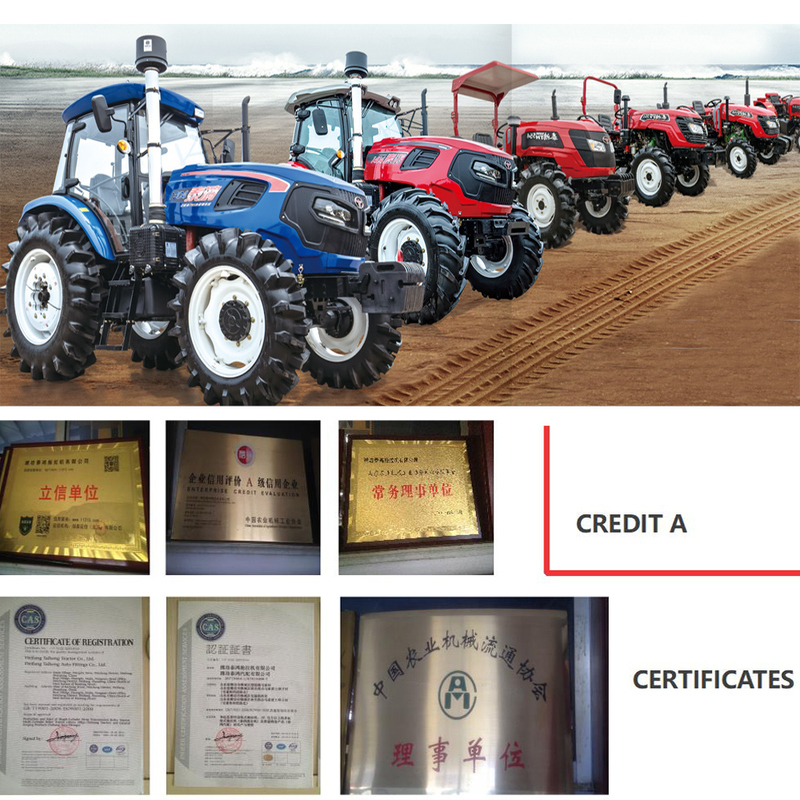 The products are certified by ISO9001, SGS, CCC and BV. 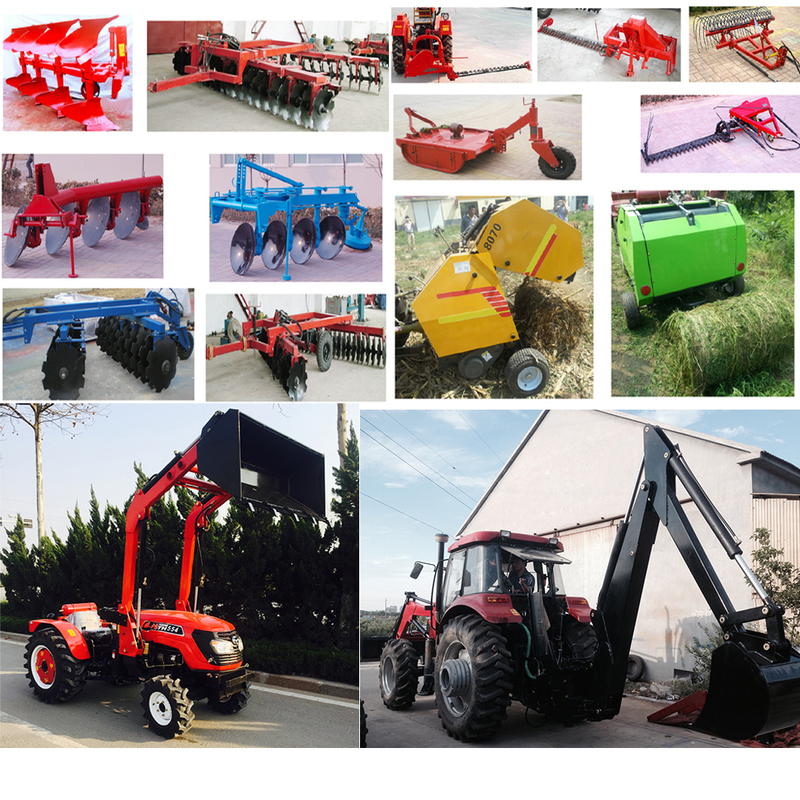 7.Â The farm implements: Disc plough, disc harrow, cultivator, potato harvestor, mower, front end loader and pbackhoe, snowbrush, hay baler, planter etc. 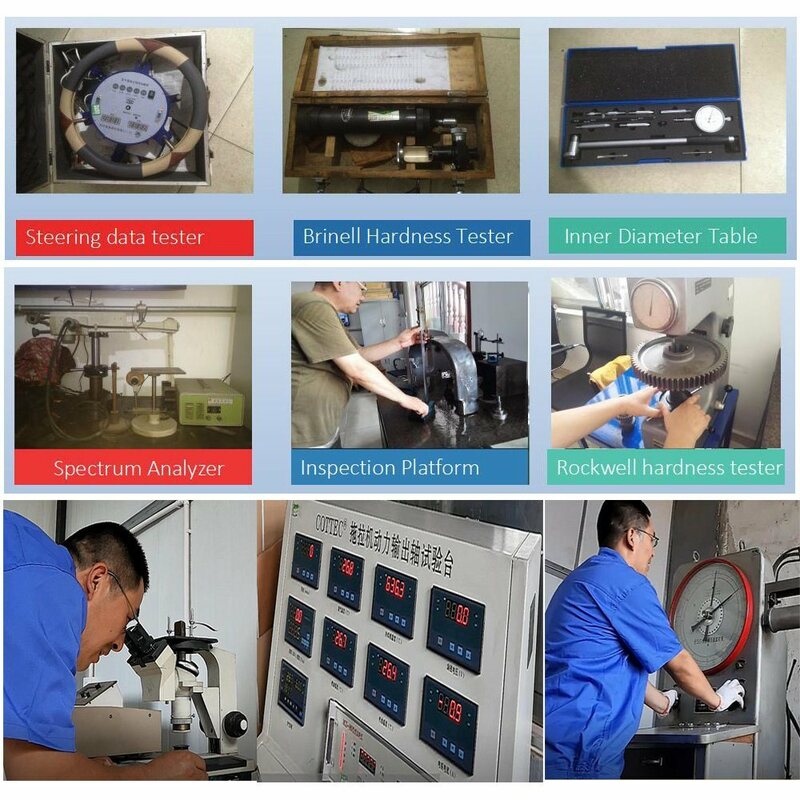 8.Â Service and Warranty:Â For main parts,warrnty period is one year from the BL date. During the warranty, if the problem is occuring, please send us problem desctriptions and photos for technical analysis, we will be acting immediately and give solution within 24 hours. From technical analysis,if the problem is because of make, craftsmanship and the manufacturing reason; the relative charges will be borne by seller; if the problem is caused by improper operation, the buyer will take the responsibility and bear the relative charges and seller will try his best provide and other possible support and assistance to solve the problem. 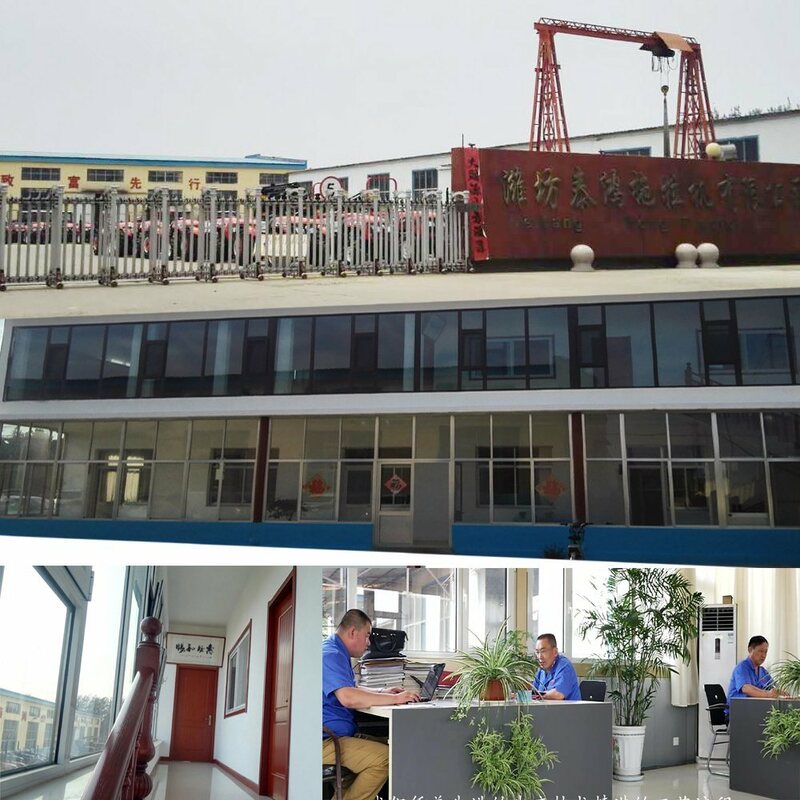 Address: Baotong Street, Weifang City, Shandong Province, China.